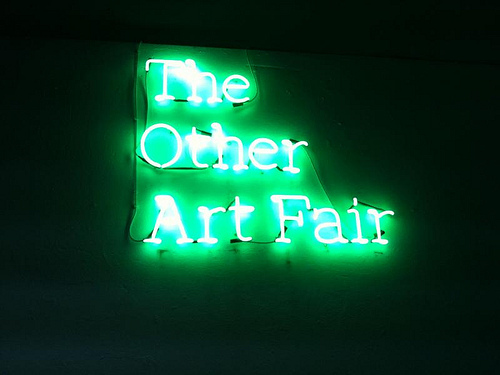 I am excited to be participating in The Other Art Fair next 25-28 April 2013 at Ambika P3, Marylebone, London. 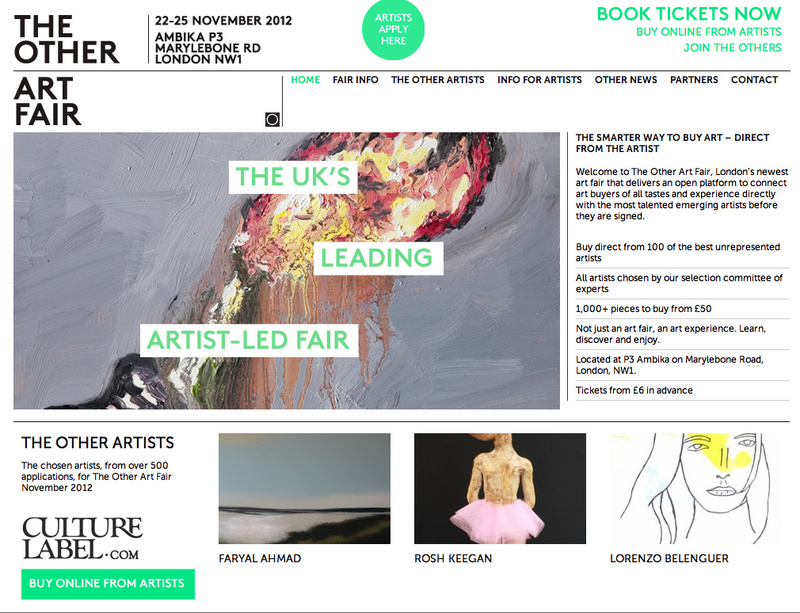 Come and have a look at my work, on show at stand no. 27! A small number of free tickets are available to this blog’s readers.